One of the most diverse and beautiful landscapes in Europe; the world’s greatest hoard of art treasures (many on display in fittingly spectacular cities and buildings); a climate that is on the whole benign; and, most important of all for many, a delicious and authentic national cuisine... The country is not perfect – its historic cities have often been marred by development, and beyond the showpiece sights the infrastructure is visibly straining – but for its places to visit, many of the old clichés still ring true; once you’ve visited, you may never want to travel anywhere else. As you explore Italy, you'll stand face-to-face with some of the world's most iconic images from this 2,000-year history: the Colosseum of Ancient Rome, the medieval Leaning Tower of Pisa, Michelangelo's David and Botticelli's Venus, the playful Baroque exuberance of the Trevi Fountain…and the elegant decay that surrounds the canals of Venice. 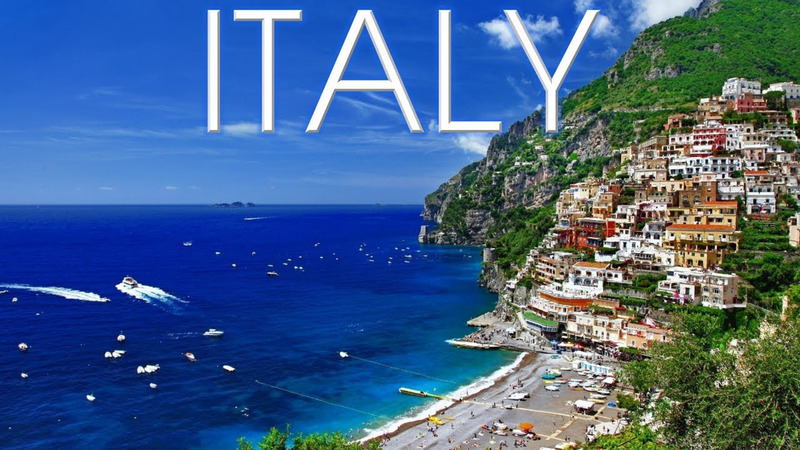 Beyond these famous sights, though, Italy offers Europe's richest culture. Traditions still live within a country that is vibrant and fully modern. Go with an eye open to both the Italy of the past and of the present.